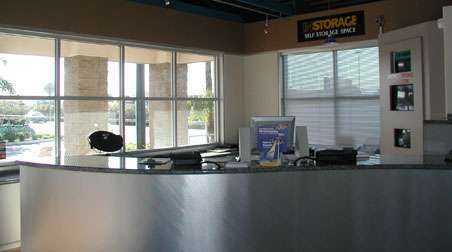 Welcome to Instorage Costa Mesa New Website! 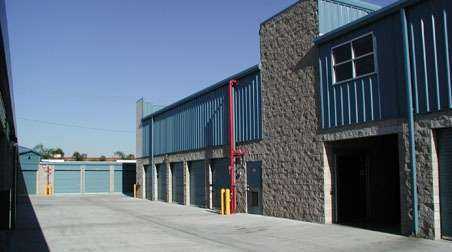 In the heart of Costa Mesa, CA near Triangle Square, Instorage is less than 10 minutes from the beach. 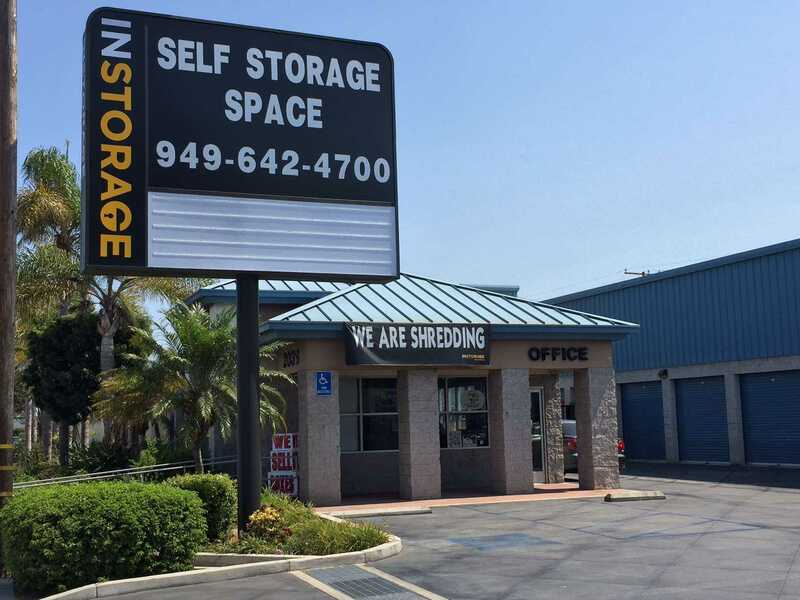 Those living and working in Costa Mesa, Irvine, and Huntington Beach enjoy Instorage’s convenient location, which also makes it easy to store anything from beach gear to home essentials to business documents. Tenants enjoy the convenience of our business center, where you can print documents or access the internet while picking up your belongings. Even students studying at nearby Orange Coast College and the University of California turn to self storage to keep their dorms and small apartments clutter-free year round. 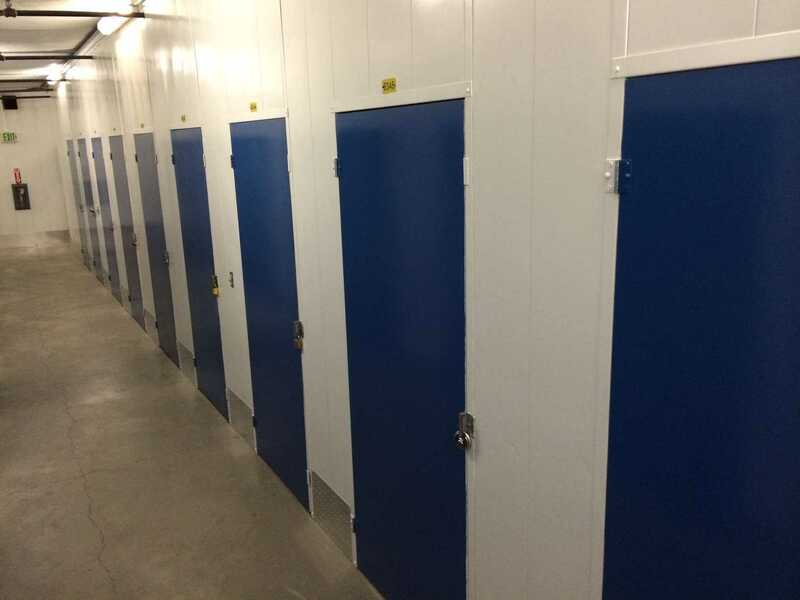 At Instorage, there’s no deposit or long-term contracts so you can rent storage space affordably and on your own time. An online payment option makes paying your rent easy while drive-up units make getting in and out of your unit as effortless as possible. Stop by today to see all of our amenities in person! You’ll find a well-lit, fully-fenced facility with unit door alarms, 24-hour security monitoring, and surveillance video recording. Ask about our 24/7 access options! 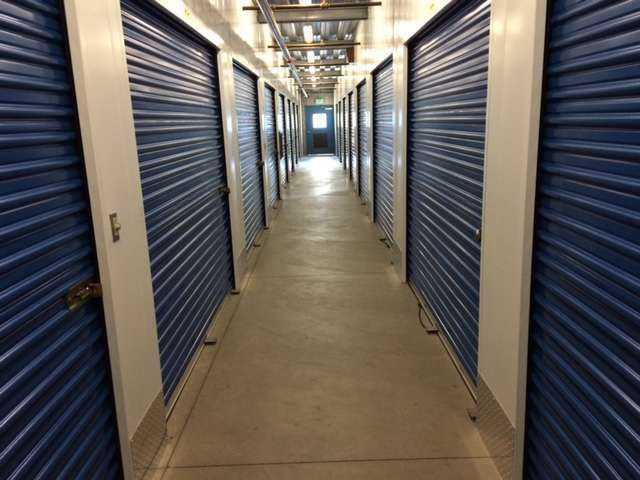 Call today to reserve your perfect storage unit! Expensive. Lady who answers phone isn't nice. Really useful free moving truck to use locally while moving stuff in. Very nice staff. Easy access units. Easy pain free move-in. They also have a free truck! The site seems very secure with camera and coded gate access along with my disc lock. FANTASTIC. Absolutely awesome service. Cheyna was amazing! Keep up the fantastic work! Love it so much I go there every day! Ask for Jessica. Period. She had me signed up and ready to go in about 30 minutes. The specials make it even better, check out craigslist to find one. The unit I am renting is clean and overly spacious for the awesome price, pm me if you want to share. Very very highly recommended.